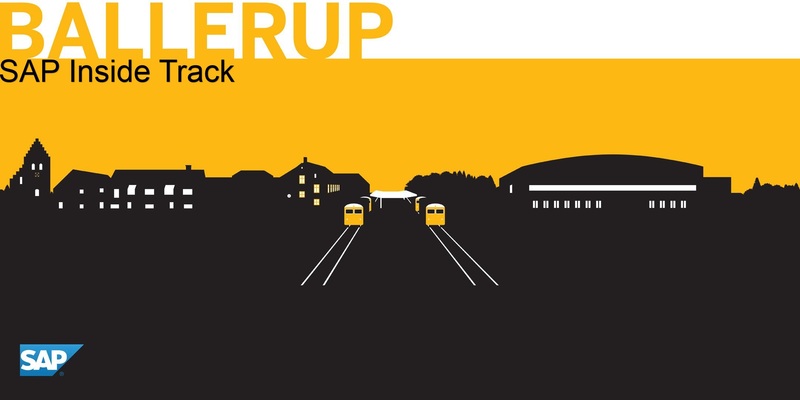 On Saturday, May 6th we will be hosting our first SAP Inside Track event for developers at the KMD offices in Ballerup, Denmark. It will be my first SIT event as well, and I am looking much forward to meeting fellow community members, and to a day of knowledge sharing. And that’s where you come in! If you would like to speak at the event, you are hereby invited to submit your proposal. Demo a new app, talk about your solution to a thorny problem, show off a cool hack or something else entirely; it’s up to you. Talks are 30 minutes and in English. To submit your proposal, fill out this form. Submissions are open until March 24th. The agenda will be finalized in early April, and registration for the event will open shortly after. If you have any questions at all, feel free to either post them in the comments below or on Twitter using hashtag #sitBAL.